Thank you for filling out the survey for me! Some of you said that you are stuck need a clear step-by-step plan so you know exactly what to do to get on the right track. Poor health, aching, pills, treatments, dr’s appointments, non of makes you any better, especially long-term. Blood pressure keeps going up, meds going up, costs going up and you’re stuck in the middle. If you are ready to get off the merry-go-round and learn what you need to do, and to have the guidance that will really make a difference in your health, then this is finally the help you need to change EVERYTHING! So, here is what I have done.! I created a book, just for a client who lives out of state, couldn’t travel to my city, couldn’t afford to stay at the Hilton as other clients have, couldn’t sponsor my trip to visit her, and was not comfortable using skype, as I sometimes will. This book gives you more in-depth information in a wide variety of lifestyle areas. Now, as you read it and put the components together, it all becomes so much easier to understand and to construct the ‘lifestyle of health’. It’s not all about the eating program, although the diet is a major part of it. But, to get the big picture - ties it together. Moreover, understanding the total concept is the key to your success. This new client said that “this new life document” helped her understand on a higher level how to recognize the needs of her body better than ever before. Now, she can open her creative side to reconstructing her life. A life she can enjoy and live, and feel good in. Paying attention to herself and putting her needs first. 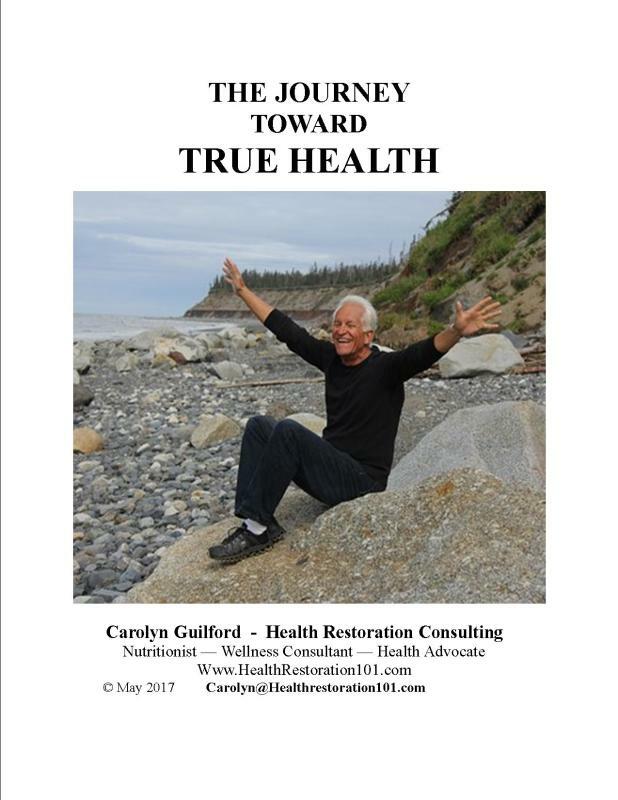 Here’s a secret: Your life is your own, and putting your needs first is where you must start, if you want to restore your body to health!. I truly believe this. But, I don’t always teach this to clients early in our relationship, so many times they fight it. Women especially grow up thinking we need to give, help, save, nourish others, and our time will come later. But this woman ‘got-it’. And I hope you’ll ‘get it’ as well. This book comes with - 2 one hour coaching calls. In those calls we can talk about what problems or struggles you’re having so that early, we can get them resolved. And second, you’ll get the what to eat book - This one walks you through the day to day what to eat to get your cholesterol down, your blood sugar in check, the weight where you want it, and your doctors’ appointments down to 1 or 2 a year!. That’s my wish for you. In the coaching calls, and even before - in an email you can let me know your health outcome dreams. I felt stuck and wanted to take control of my life, once .... But getting a coach, a mentor to guide the way made all the difference for me. P.S. Discover a simple step-by-step formula to take control of the health and life so that you can get back to enjoying your life.